As reported yesterday, Tiger Woods was arrested and charged with DUI Monday morning, but since then many details have started to surface. Woods was found asleep in his car by Florida police. His speech at the time was very slow and slurred, but according to reports he blew .000 on his breath test. According to his statement made to police at the time, he did not know where he was at the time of his arrest and was mumbling and confused. Last night he released a statement apologizing for his arrest, saying alcohol wasn’t involved in the incident and that he had an adverse reaction to prescribed medications. Tiger is currently recovering from back surgery. He was found behind the wheel, wearing his seatbelt, the car was running and his right blinker was flashing. 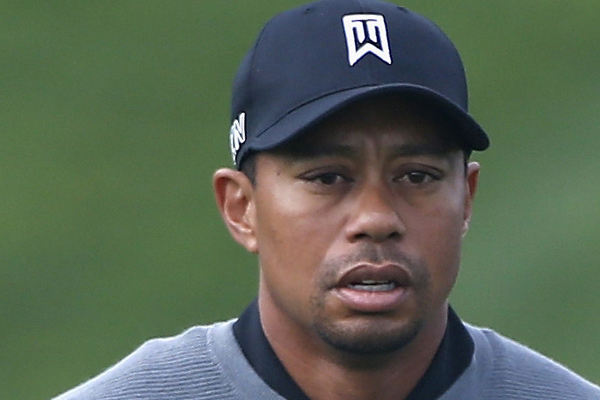 Tiger Woods is scheduled for an arraignment hearing on July 5.